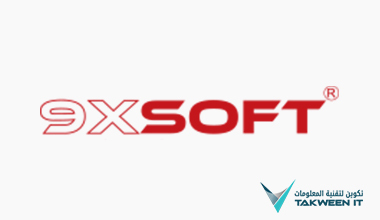 9XSoft is created to serve the increasing demand on services particularly from small and medium enterprises. As part of TakweenIT, 9XSoft is providing the same level of quality and standard project management skills utilized in TakweenIT for large scale projects. We are here to provide you solutions and services that fit your business and help you achieve your strategies successfully.